I’m pretty sure I don’t need to say that Vitamin C is a real power player in the beauty ingredient line up. Keeping it fresh and potent is definitely a challenge, which is why the Fresh Pressed Renewing Powder Cleanser With Pure Vitamin C is in daily sachets. 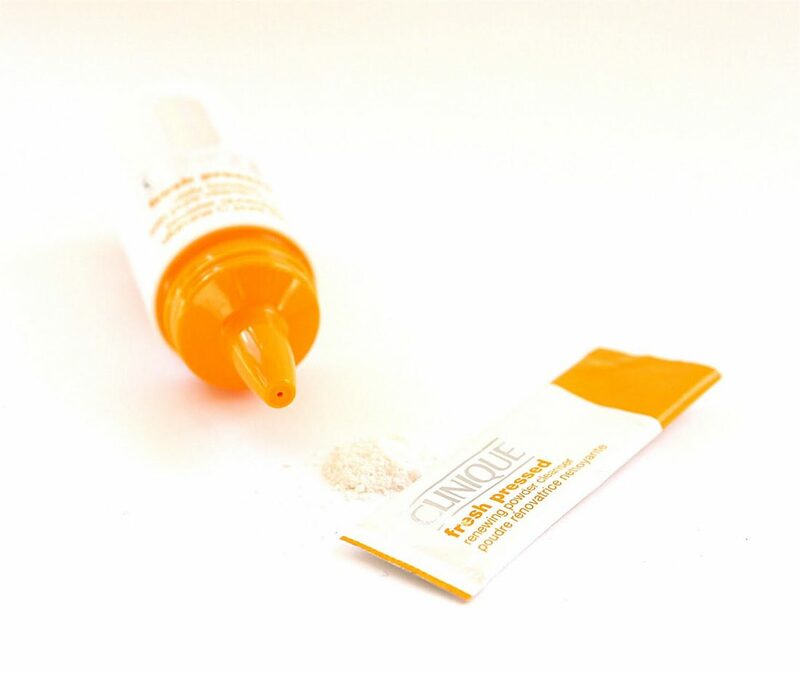 I’m going to say up front that I haven’t tried this yet – Clinique are promising brighter, more radiant skin within 7 days so until I have a clear 7 to trial it, this post is more for a sneaky peek/information. To use FP Powder, you simply pour a sachet into the palm of your hand, add water and work to a lather before leaving for one minute and then rinsing. 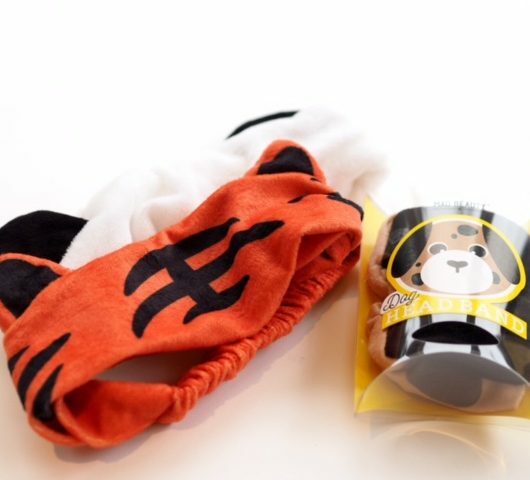 It acts as both cleanser and revitalizer. 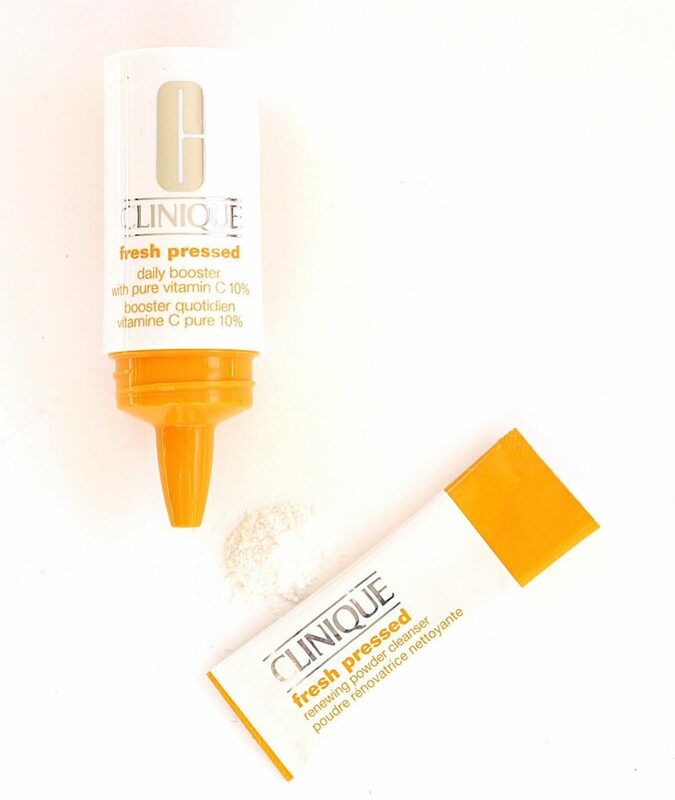 Next up is the Fresh Pressed Daily Booster with Pure Vitamin C 10%. Again, freshness is the key and the reason that you get four bottles – each one should be used for a week. 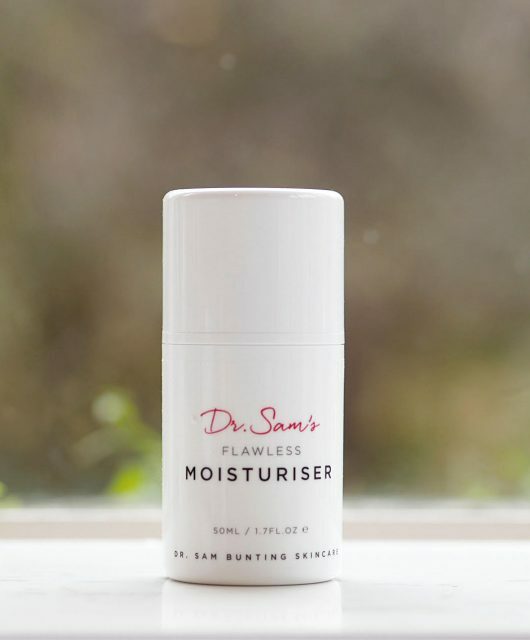 Daily Booster is to add to your favourite moisturiser (this ‘adding things’ is a key trend by the way – you’ll only see more of boosters) but you can use it directly on your skin under your moisturiser if you prefer. 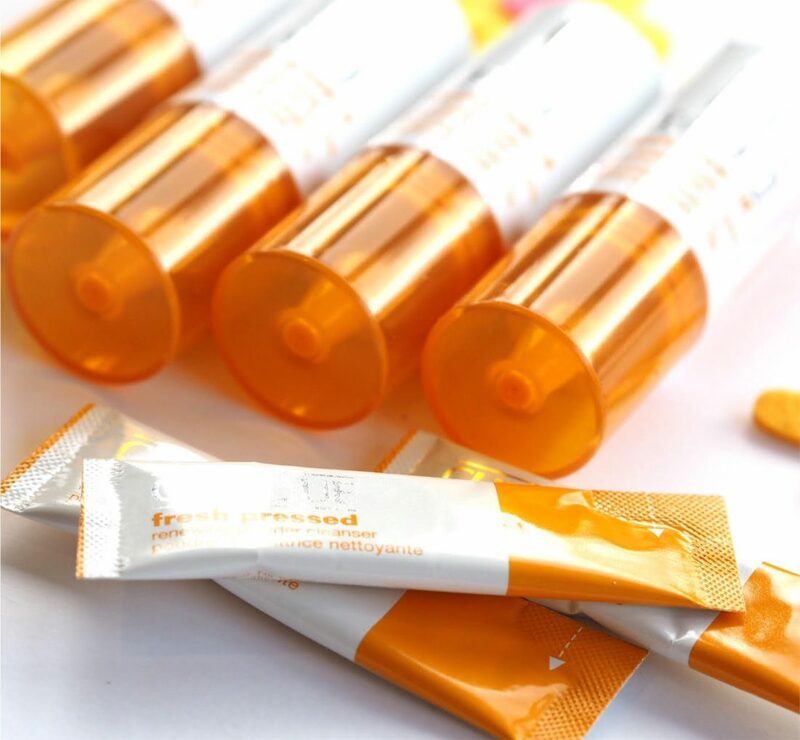 Key players in this formula are Vitamin C, Molasses, Salicylic Acid, Mulberry Root and Grape Fruit extract. 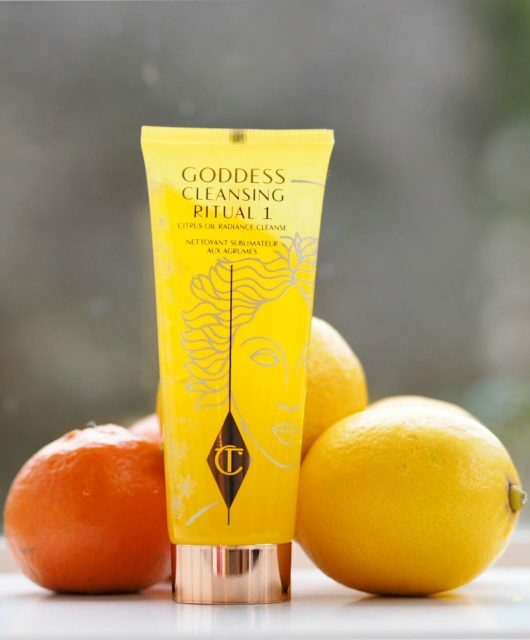 I’m not a packaging expert but the ‘dose’ method that Clinique are using in the moisturiser looks innovative to me – it’s referred to as ‘stay fresh’ which is crucial for Vitamin C efficacy. 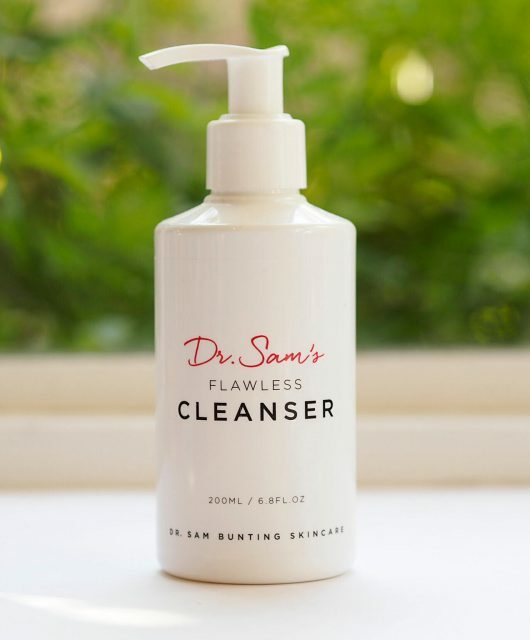 Two things strike me straight away about this range – first that it’s tapping into the fresher, more vibrant skin look that’s desirable at any age rather than a huge ‘anti-ageing’ approach (although they couldn’t quite resist putting ‘de-age’ on the box). 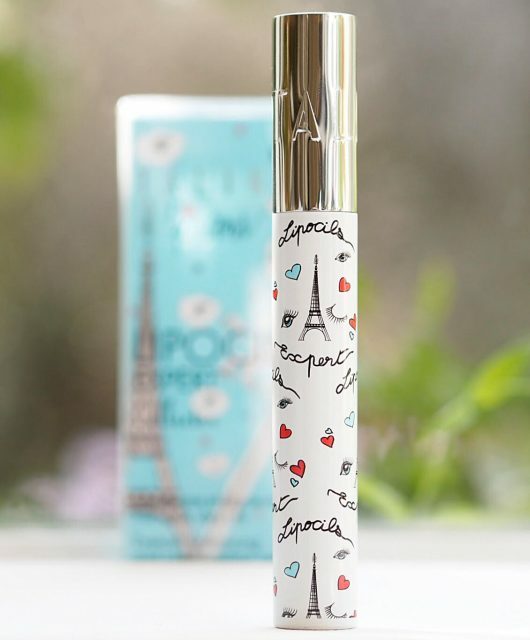 The box comes with four tubes – each for a full week’s use, costing £58, and the sachets come in packs of 28, costing £24. Gosh, this had better be good! A full year’s use would cost £984, however, the intent is for you to use it as an intensive boost occasionally – pre-event, maybe. I’m on board with this; if you have an event to look forward to then adding special skin prep so you feel amazing just adds to the excitement. It’s a shame it doesn’t launch til March because it’s exactly the thing for ‘February Face’. When you’re tired, battling the weather and just desperate for some light and warmth I think it does start to show on your skin. 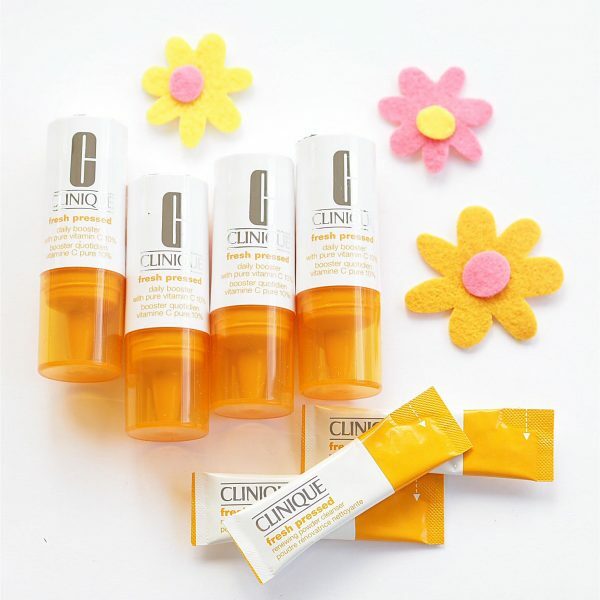 Clinique Fresh Pressed sounds like just the ticket to throw a bit of spring at your skin, even if the calendar says different! Also a shame their customer service is utterly dire. Every stand I’ve ever been too has been awful. There used to be a lovely lady at the concession at Fenwicks on Bond St. But aside from her I totally agree. The Body Shop have done these for years and it’s seriously brilliant. If they’re anything similar these will be incredible.